This is Dune mod based on Frank Herbert's Dune. I developed this mod to try and add another element of difficulty and another path to winning the game. The Mod adds a new line of research which allows the player to start archeolgical digs and to research precurser technology. 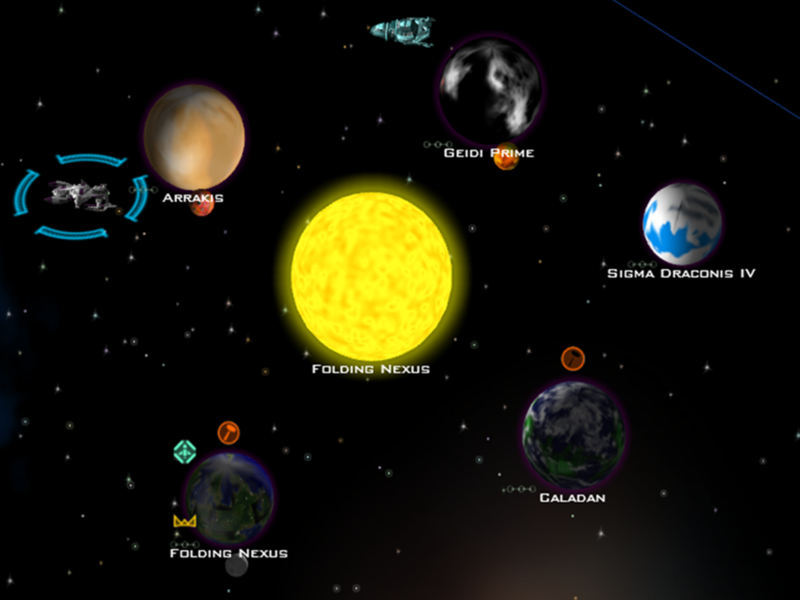 Which eventually leads to being able to build improvements so the player can finally build a Precurser Sun-Flare Gun. however, if you get the Sun-Flare Gun you should have no trouble winning the game by race annihilation unless of course other races have researched it as well. 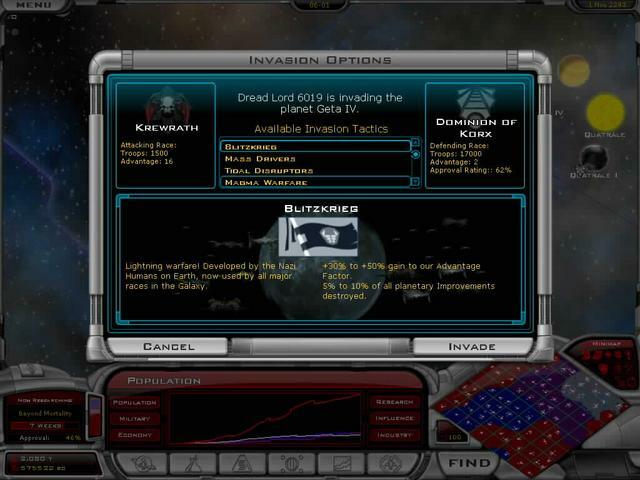 Because of the time it takes the player will have to continue normal research methods, diplomacy and technological efforts or he may be destroyed before he can build the gun. So it's a real toss up to which way you can and want to win. It's quite a challange. 7 playable HHGTTG races, artificial planets, new engines and other HHGTTG related stuff. This mod adds more planet designs to the game, so you won't get the same green earth-like planet over and over again! This includes, Lava Worlds, more Ice Worlds, more Desert Worlds, Beach, Tundra, Swamp worlds etc. I have also added planets for each of the major races, and assigned them in CustomPlanets.xml to appear in game as appropriate. Each Planet also contains new textures for the invasions animation. Also included is an extended set of gas giant planet textures for the Class 0 worlds of the galaxy. 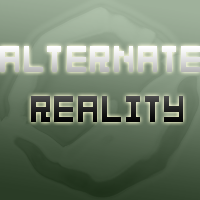 Alternate Reality is a mod which currently adds more than 100 new techs to replace most techs from Gal Civ 2. At the moment it has five new races, and the ability to easily create your own custom race with a unique combination of technologies. 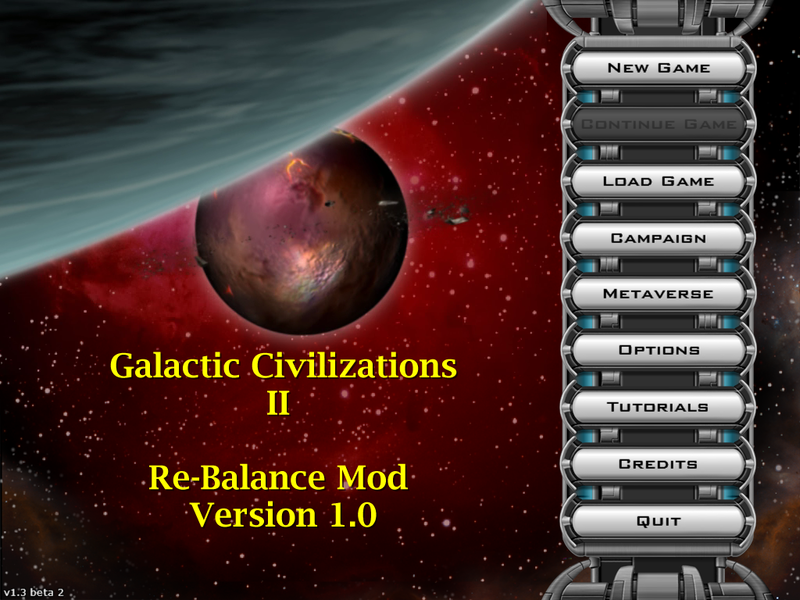 New improvements and components come together to completely alter Galactic Civilisations! Please read the readme included in the zip file. If the download looks funny, rename it to have a .zip at the end, then you can open it. All feedback or queries to alternate.reality.mod@googlemail.com. This new version adds and modifies my prevous mod. Revamps the military research trees and combat hulls. Balance still needs to be worked out. 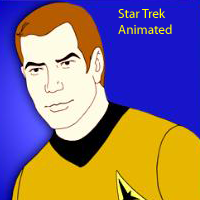 What if mankind wasn't united before Hyperdrive was invented? 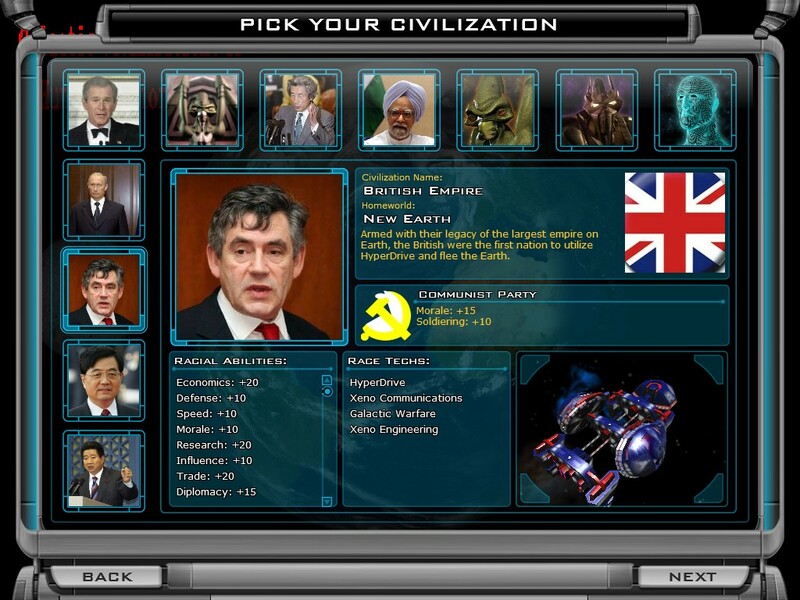 This mod contains 9 major races and 8 minors 12 of which are present-day nations and leaders. 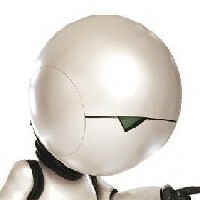 Forum thread: http://forums.galciv2.com/?forumid=162&aid=128161. I will constantly update this with details of additions and all comments on the mod should be posted there. To install, see the included readme. *Un Nerfed Population, Un Nerfed Morale, Un Nerfed Economics. *all pre-built races in game now are super races to own the player character...thats you! *added ability to create a completely blank custom race template. *added economic bonus for science buildings late game so they have some function after all techs learned. *Now fully compatible and easy to install with the 1.2 directory structure. *Includes a current version of my own race the Krewrath. 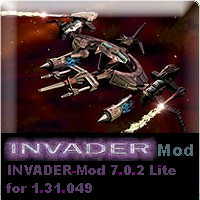 Then goto option ans select : This is the INVADER-Mod 7.0.2 Lite folder. This utility change the cost(duration in weeks) that takes you to build things and research. 1) Just Drag and Drop the .xml file over the executable. 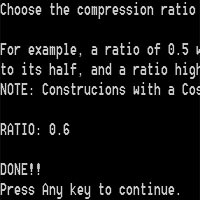 2) Enter the ratio of Cost compression. NOTE: It will not set cost values lower than 10. NOTE2: Remember to backup your original files. Well, that's all, sorry if my english was too bad. This mod is fairly extensive and fixes or re-balances many long standing issues within various points of the game. This file has been modded extensively. A few things to note in particular are the removal of sizemod from weapons, the overall rebalancing of all weapons and armor relating to Space vs Damage vs Cost, the hull changes (sensors are now all 1 for every hull, and tiny and small hulls get a slight speed boost, hp's for all hulls are doubled and a new hull has been added for starbases giving them a base 200 hp's). In general, there is now no huge difference between any of the beam, missile , or mass driver techs, they all give the same ratios at the same research costs. None of them are "better" than any others except when relating to what techs your opponents are using. Sensor and Life support values have all been reduced overall as well. Nano Ripper's have been removed since Mass Drivers overall are much better than before and Subspace Annihilator is an actual weapon now. Quite a few changes in this file. New ability Starbase Range given to the influence modules from the diplomatic tech tree. 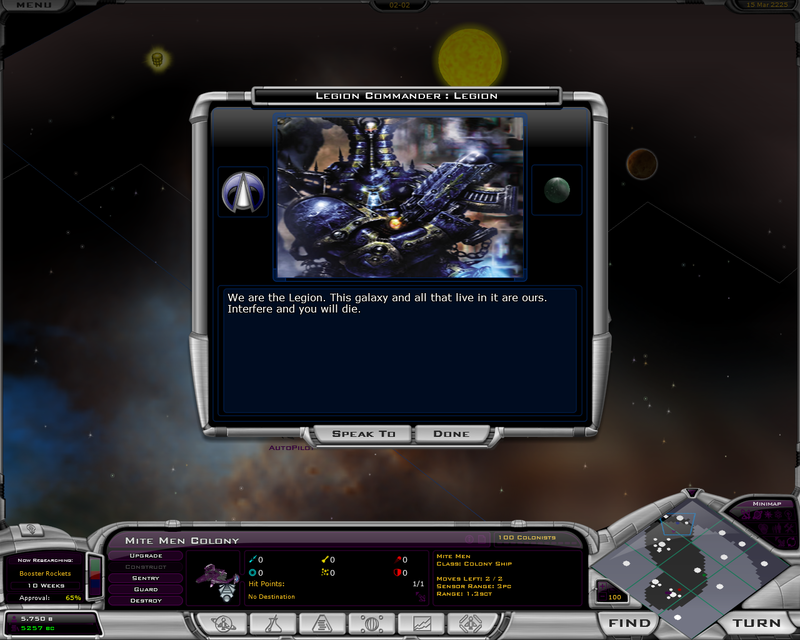 Starbase Range also given to two military modules. 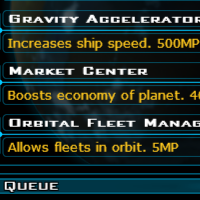 A few more ShipSpeed boost modules and SlowEnemies modules are given as well, available along the Engine techs. More Defensive modules available. All modules now scale much better than originally. Range as an option has been removed due to the way this mod works, refer to Raceconfig.xml for the full explanation. Luck, Creativity, and Courage have been left here as options, even though through extensive testing I've yet to figure out what *exactly* they do, but if you really want them, they are still available. The rest of the abilities have all been given 4 options...3 small upgrades and one huge upgrade. Most of these have been beefed up quite a bit, so that the money bonuses aren't the only ones that are "good". A ton of changes here. The emphasis here was to keep the ai from crippling itself (soil enhancement changes, industrial changes etc) Orbital Fleet manager is also cheap and available immediately, meaning the ai will usually have these built on their planets. Yes it's one less tile they can use for other things, but as a side bonus, their planets are quite a bit harder to kill now. Farming improvements now start out quite small, but scale up as you get furthur into that tech tree, and the tech tree is a little longer than before. This change was made to give farm tile bonuses greater emphasis and to limit planet population size if you don't research better farms. Other changes have been made here and there to make a little more sense. 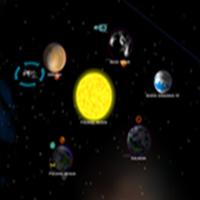 or look through the Galactopedia to see what changes have been made. Several big changes to point out though. The last weapons techs are now exclusive to "evil" races. Neutral didn't get a huge boost, but with those NLC's I didn't feel they needed one. Trade got a huge boost in the + trade bonuses category but got a nerf in # of trade routes given. This was made to overall boost the value of trade and also to give value to taking extra trade routes as a race pick. disruptors has been put into the tree as well (no longer a branch). The Starbase Fortification tree has also been removed and the modules from that tree have been moved to other techs. Mainly the appropriate defense and weapon techs. As it stood before it was just confusing and added little to the game. victory disabled. The cost for those techs may need to be tweaked furthur, but as is are still quite expensive. There are other minor tweaks and changes but most are pretty intuitive and given explanations within the game. All races have been rebalanced and most have been boosted. What I was aiming for was to have free bonuses that equate to about 10 customization points without using those points at all (they don't match the AbilityBonuses). Generally this makes each civ more powerful overall, but I prefer boosting "bonus poor" races than nerfing "bonus rich" races. They should all balance out. of a better definition. Not a bug exactly I don't think, but a little un-intuitive. I've included in here a series of mods to counteract one aspect of range that irks me. Namely, that what you see in the ship designer is not the range that is displayed on the ship. To correct that, you can mod each race to have a negative range to start with which removes the "extra" range that comes from the code doubling the galaxy range bonus. Unfortunately, since this range bonus is related to galaxy size, the range mod must be different for each galaxy size. 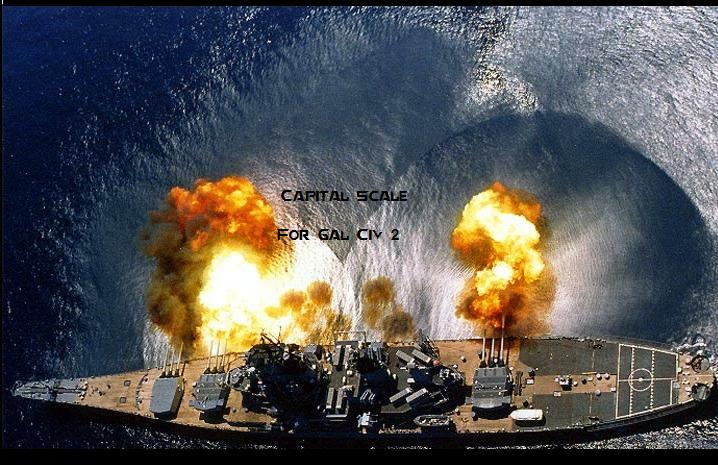 If you build a ship with no range modifiers on your civ and no range modules in a large galaxy, the range listed on your ship will be 0.7 sct, but once built the range will be listed on the ship as 1.4 sct, with this mod the range will now show 0.7 sct correctly after it is built, and this does affect the actual range of the ship. (15/1.0) + 10 if you follow the math. 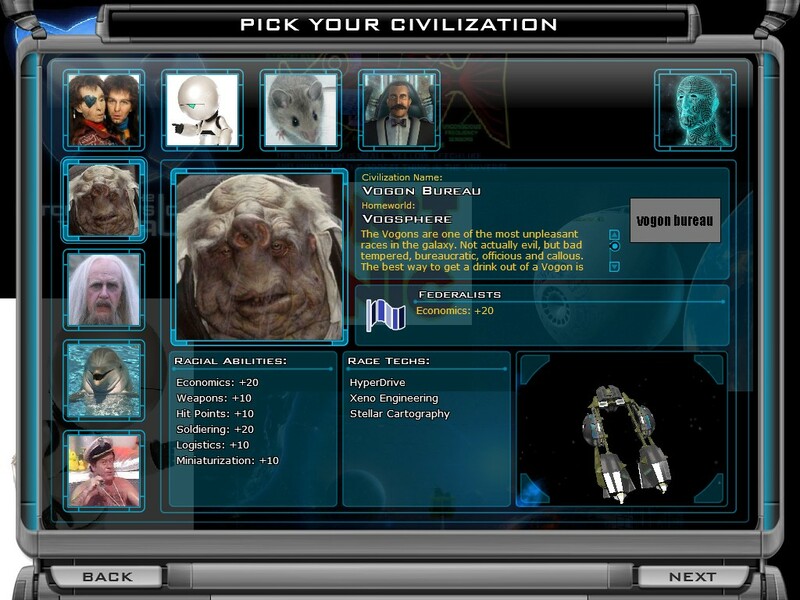 The Dynamic Abilities mod adds all working abilities not included with the game (Miniaturization, Logistics, and Interest Rates) for selection during race customization. It gives all abilities four levels, two good and two bad, that will take and give points to your ability point pool, respectively. 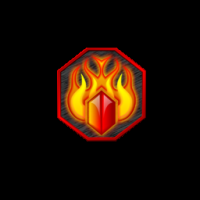 Some levels of old abilities had to be removed in order to allow the new levels. Critical typo on the speed ability fixed.